De Aspire Clearomizers bestelt u online bij e-wolk.nl, gratis verzending op elke bestelling! Vernieuwde gloeispiralen met een verticale gloeispiraal voor de Aspire Nautilus serie. 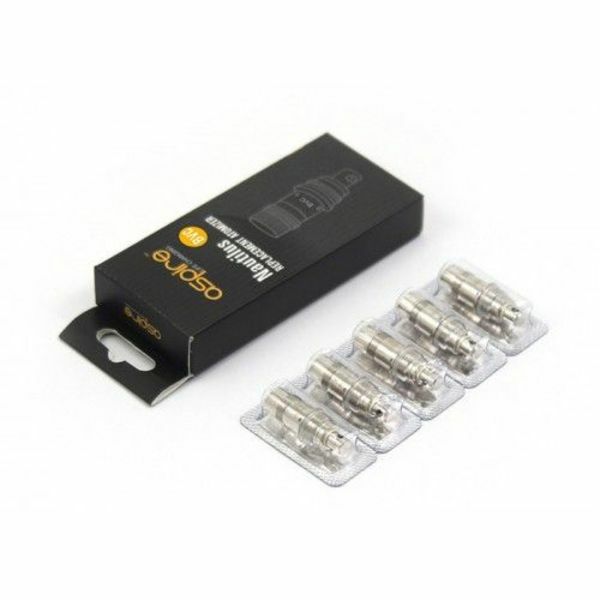 Aspire Revvo is a 24mm tank with innovative ARC coil, which sits horizontally in the tank to increase surface area. And easy top filling and top airflow design are another two highlights of the Revvo tank.